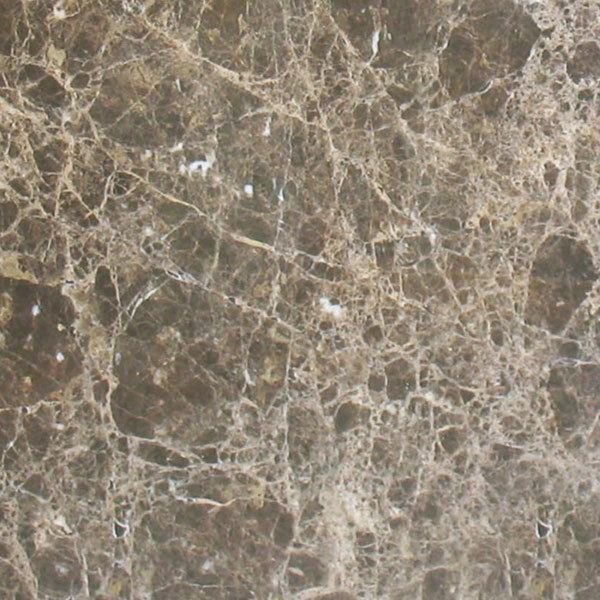 Brown Emperador - A1 Granite & Marble Ltd.
Easy to combine, the sun-toasted colour of Brown Emperador is synonymous with refined elegance. An extraordinary material for encircling a classic ambience in aesthetic equilibrium. Warmth and the feeling of a treasured home where you want to stay forever. The honey-colored seams of Brown Emperador marble mingle with other more toasted hues like freshly toasted almonds on a lighter-colored base. This harmonious whole is what makes this material a unique and highly versatile marble in all types of settings. Indispensable thanks to its extraordinary technical and aesthetic qualities, it is highly suitable for both colonial and ethnic decors furnished with hardwood pieces, green plants, upholstery in natural, multi-colored textiles but it also looks great with bolder styles, where it adds a weighted touch of serenity and calm.